Our annual YPDP Summer Reception will this year coincide with the European Dialogue on Internet Governance (EuroDIG) which will take place in Brussels. 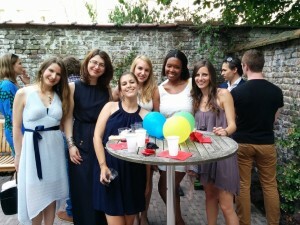 Our Summer Reception will take place at our friends at CabinetDN with the kind support of ISOC. Personal invitations will go out to the YPDP list shortly, so save the date for now. With the 12th round of negotiations due in early 2016, proponents and critics of the Transatlantic Trade and Investment Partnership, an agreement aiming to lift trade barriers between the European Union and the United States, are struggling to win the hearts and minds of social media users. 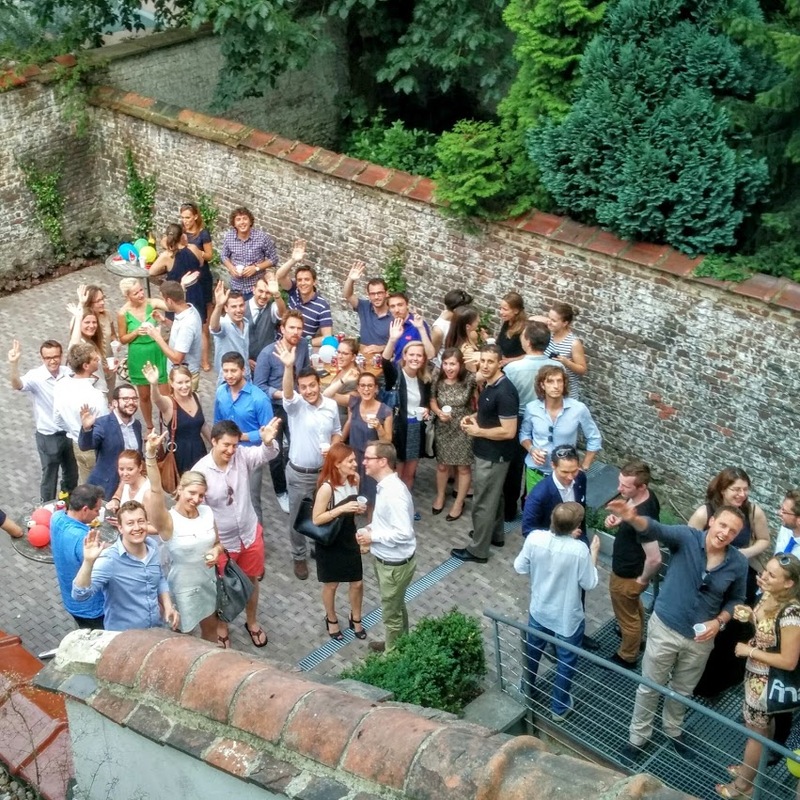 Thanks to the 70 participants who joined our 3-Years Anniversary & Summer Party on July 2nd. Special thanks to our host, cabinetDN, and our sponsors from ICANN and Allegro Group. We wish everybody a lovely summer break! We will return with more events in September. On 1 July more than 30 YPDPs took the opportunity for an exclusive lunch meeting with MEP Julia Reda to discuss her fight to modernise Europe’s copyright regime. As Rapporteur of the European Parliament’s Report on the EU copyright reform, Julia shared her insights on the discussion and explained her broader vision for digital policy. Many thanks to BEUC for hosting this event.